Relokat moving company offers an extensive range of customized relocation services, both for individuals and companies. We are specialized in home and apartment relocation, but also office relocation, making sure that we meet our client’s needs and expectations at affordable prices. Our primary goal is to ensure you a safe, efficient and fast transport, and we are counting on a professional and experienced team. Each service is treated uniquely, as we consider that planning and strong coordination is essential for a successful move. At first, a team member will evaluate properly the situation and commonly agree all the details, in order not to affect your daily business or activity. 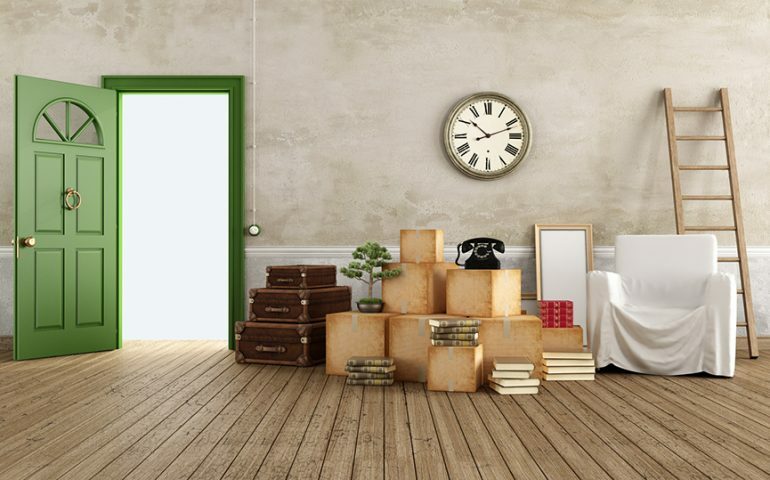 Office relocations, as well as home relocations, are carefully scheduled, to provide maximum flexibility and minimal loss of productivity or time. Our specialists offer constant assistance and they are taking care that everything goes according to the plan, so the entire moving process takes place quickly and efficiently. Every box of documents or each object will be carefully packed and handled to reach the destination in perfect condition. We transport the items in special boxes, each box being labeled, so nothing gets lost during the process of moving. We guarantee confidentiality, for each office moving service an unique strategy and planning being created. There are many relocation companies on the market, but with Relokat moving company, your documents and objects will be secured, as we are committed to transport them safely to the destination. We focus on integrity, quality and exceeding the customer’s needs and expectations. We offer packing / unpacking services, handling, safe and fast transport with our vehicles, suited for your necessities, so you don’t have to worry about anything. We are ready for any challenge, so call us now for a FREE moving quote!